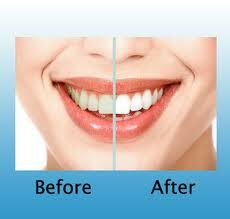 Everyone wants white teeth, and they do not want to spend the money for expensive dental whitening processes. Crest 3D Whitening Toothpaste does work. Your teeth start to show signs of whitening within a week. It cost approximately $4 for a tube of Crest 3D Whitening Toothpaste, and it can be found in most supermarkets and discount stores. This is a great product and it provides a cheap way to whiten your teeth, especially if you smoke, drink coffee or tea, eat fruits like blueberries and blackberries, or chew tobacco. 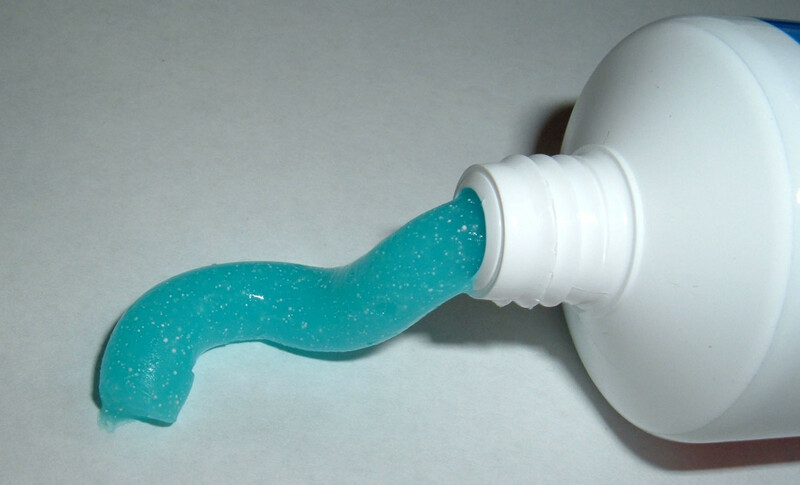 It is also a fluoride, anticavity toothpaste. So, while you are whitening your teeth, you are also protecting them from cavities if used properly. The directions tell you to use a pea sized amount on your toothbrush at least twice a day. Although, the box states that it is enamel safe, it is better to be safe than sorry later. Use the product for two to three weeks. You will see a difference with whiter teeth. After using it for a reasonable amount of time, go back to your normal toothpaste for a week or two or until you notice stain returning. The risks you take by not alternating your toothpastes are that the granules in Crest 3D Whitening Toothpaste, while whitening your teeth, can cause your teeth to be sensitive. It can wear the edges of your gums down because it is like extremely fine sandpaper being used on your teeth. If you experience sensitive teeth, dentists recommend that you switch back to a sensitive toothpaste, such as Crest Sensitive or Colgate Sensitive. Also, begin using ACT Restoring Mouthwash. Another toothpaste recommendation since the Crest 3D may have caused your gums to recede is Crest Pro Health for Gums. Brush your teeth as you normally would and rinse with ACT mouthwash. Dry the offending tooth and use a Q-Tip with a tiny amount of either the sensitive toothpaste or the gum restoring toothpaste, and smear a thin covering over your tooth making sure you give attention to your gum-line. 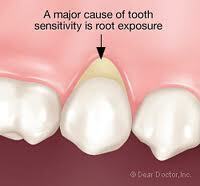 The sensitivity should go away within a few days if you are consistent with this procedure. If you are using an electric or battery operated toothbrush, gently brush your sensitive teeth or switch to a regular toothbrush until the sensitivity goes away. Over brushing or pressing too hard can irritate the nerve endings in your gums causing your teeth to be sensitive longer. It is all right to use the Crest 3D Whitener again, but limit the time you use it if you experience sensitive teeth. I used Crest 3D Whitener and my teeth were whiter, but I used it as I would my normal toothpaste for several months. My enamel was not affected, but my gums had been “sanded” down to expose the nerve in one of my teeth. I called the dentist, and he told me the instructions I gave above. It worked. If I had used my common sense, I would not have used it so long. The directions say it is safe for enamel, but they do not mention the gums or a time limit on using it – it simply says it is safe for enamel and you should see results in 14 days. My final recommendations for this product that does work are 1) use it for 14 days, just as you would one of the expensive teeth whitener kits from the dentist; 2) do not brush up into your gum line; 3) use the 3D Whitener at night and your regular toothpaste in the morning so you do not neglect your gums. 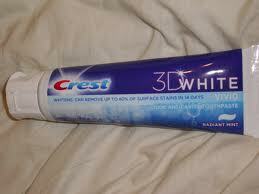 Crest 3D Whitener is a great product that does work if used properly and with common sense. Great review and I have to admit that I didn't know that you were supposed to stop using the Crest 3D whitening toothpaste after a few weeks! I have used the whitening strips and really love the effect of those, but I do get tooth sensitivity, as well. Great hub - rated up! Thanks for sharing your own experience to help us know how to use this product! 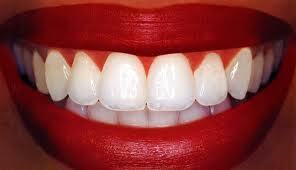 I will look for it - I'm looking for an alternative to bleaching trays! Voted up and useful! Frugalday, thanks for sharing the information about the Arm and Hammer gel! I was attracted to this because of your beautiful avatar smile and because we use this amazing product! Crest would do well to hire you for a promotional assistant! You are a wonderful writer, no matter what the subject, my friend! I found out that brushing hard does not whiten your teeth. 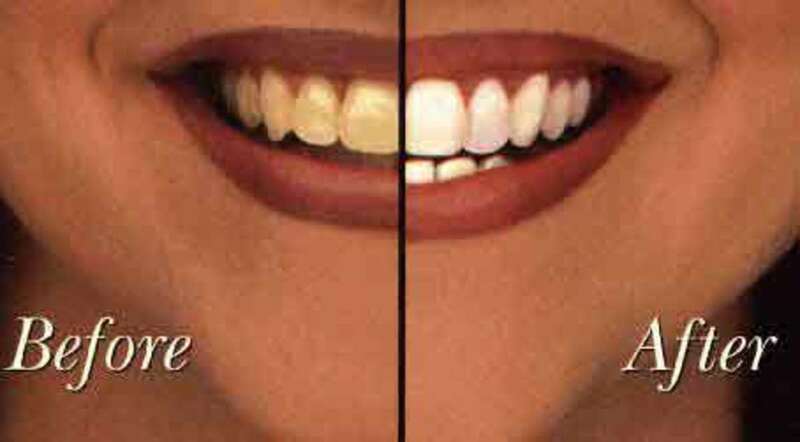 Just one use of an arm and hammer whitening gel whitened my teeth to almost 1/2 the way down to white from where they were. Mooncatcher, I don't know why children don't want to brush their teeth. You might ask your dentist for those little red tablets so the kids can see where they need to brush. That always helped me when I was little. I would just use a kid-friendly, fluoride toothpaste with them. I would not let them use a whitener. 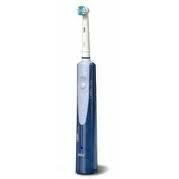 Aurelio, it is a great product, but don't use it once you see your teeth are whiter. Give it a break. Be careful of the gums. Don't go over 14 days. Don't pass GO or you'll go to jail... LOL Oh, wrong issue. LOL Seriously, I guess it is good that I "lost my head" with it so I could tell others not to and they could continue to use the product. The company needs to put a warning on it. why don't children like brushing teeth? I like the idea of the small granules for helping remove plaque. Will try this out. Voting this Up and Useful. Hi Susan, I love using the tooth-whitening products because I did smoke (I've since been quitted for over a year...is quitted a real word?! hahah) and I drink cola. I did exactly what you did and brushed away my gums and exposed roots! Dentist said I'm what he calls "an aggressive tooth brusher". So now I am more gentle and I don't use abrasive toothpastes. Oh well - I should just quit the cola too. I hope people read this and realize the pain it could cause. MeLovy, I hope it helps people before they feel the pain I did. I really like the product and still use it, but I don't use it consistently. Charlu,I love the strawberry tip! I will try that. I have used the mouthwash, too, especially between uses of the toothpaste. 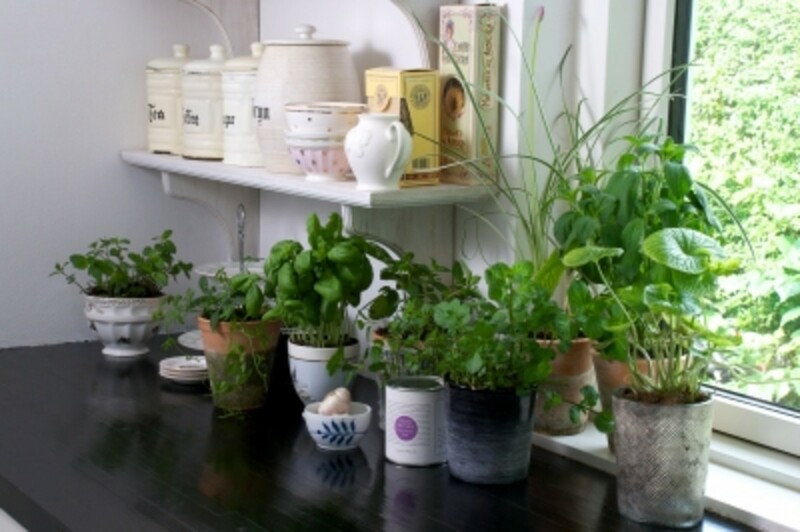 RusticLiving, thanks for the added info. I knew our teeth had different tints, but I figured it was due to lifestyle - what we eat/drink, if we smoke, or even a blow to the mouth. I am glad you shared what your dentist said because what if someone kept brushing and brushing, and it didn't work and they harmed their gums? That would be terrible. Sunshine, they really are good products. Susan, this could save a lot of people a lot of pain. A very useful hub. Voted up. Excellent product and hub. I use the 3D all the time and used to use the mouthwash too until I heard about the strawberry deal. I take a fresh strawberry (tried refrigerating leftovers didn't work as well) smash it up and mix with the 3D I was floored the first time I tried it, felt like I had had my teeth cleaned and whitened. I also read another hub (All About Strawberries) and learned another way but I like it with the 3D Voted up and useful. Good info! One thing that people need to be aware of is that not all results are the same due to the type of shading of your teeth. For instance, I have (what my dentist referred to)is a gray tint to my teeth, my honey has a yellow tint. 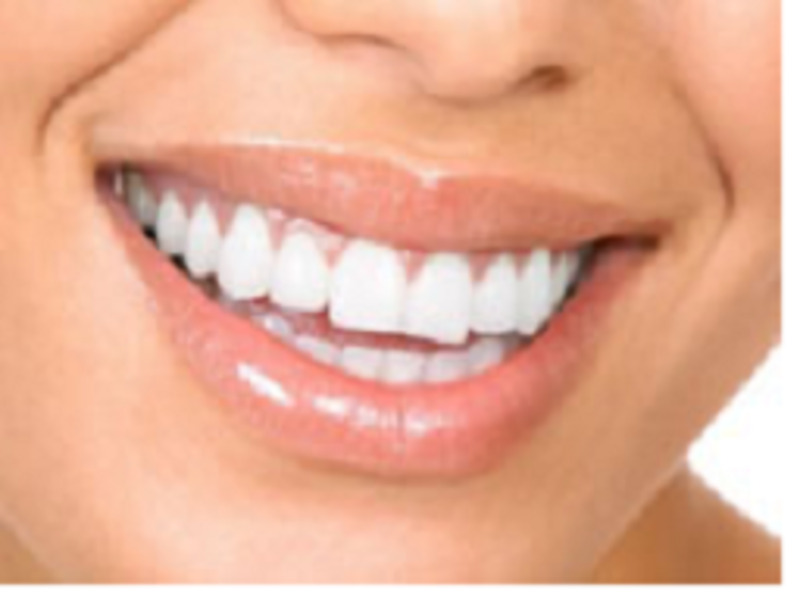 People who have grayness in their teeth will find that they're teeth won't get as white as those with a yellow tint. (This is information that I got from my dentist) *ching ching* that was my 2 cents worth. :) I liked the hub! voted up! 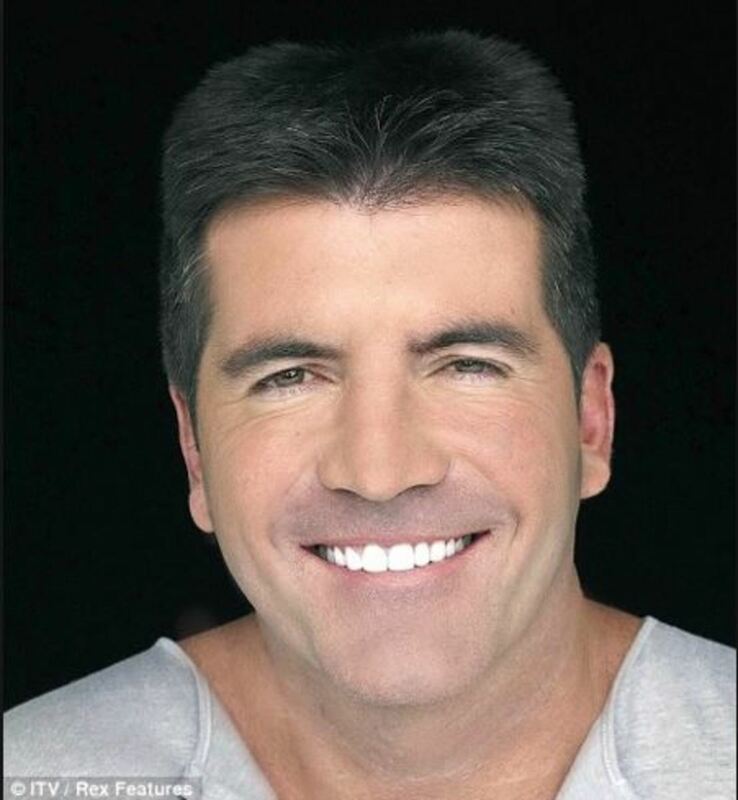 I use Colgate Whitening for Sensitive teeth which works fantastic! I had a slight stain and it was gone within a day! Great review!